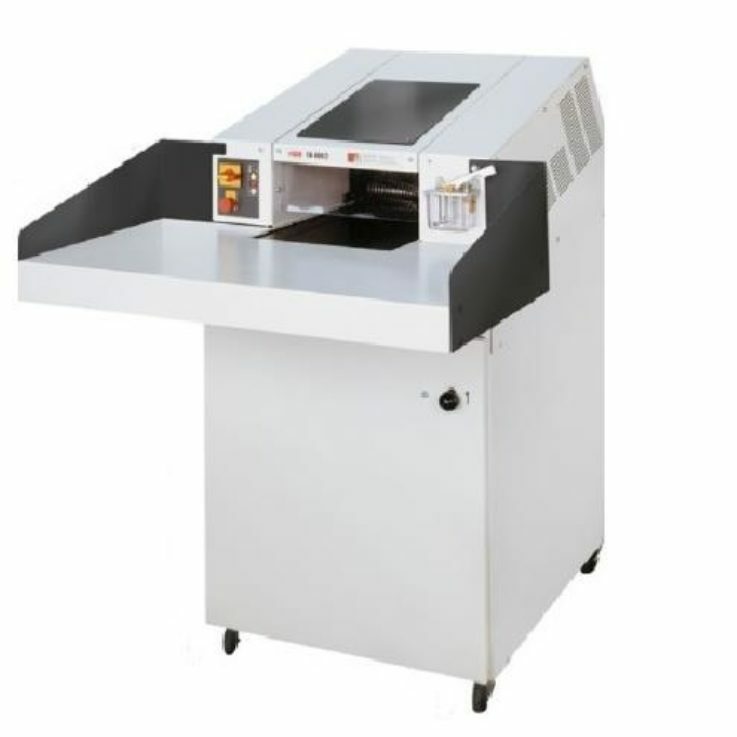 Document & Industrial Shredders are used to reduce particle size for recycling or confidentiality. Document Shredders cut in strips or cross-cut, in order to satisfy the confidentiality level needed, including GDPR. Indutrial Shredders are more powerful and as a result, reduce the size of rigid waste for recycling. You feed a Shredder manually or by mechanical means if the material is bulky or heavy. Use a Bin-lifter, grab or a conveyor in order to achieve a safe and efficient fill. 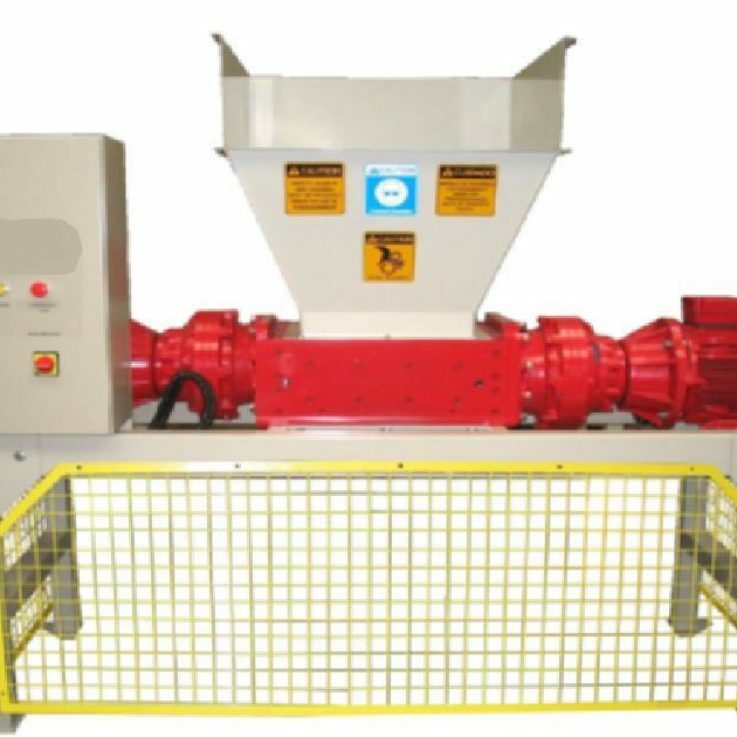 A Document Shredder discharges into a bag except for high volumes, then it is in to a baler for recycling. An Industrial Shredder discharges into a bin except for high volumes, then it is on to a conveyor. Maintenance is important for all machines especially Shredders to maintain and ensure good working order. You can contact us for servicing and maintenance contracts.